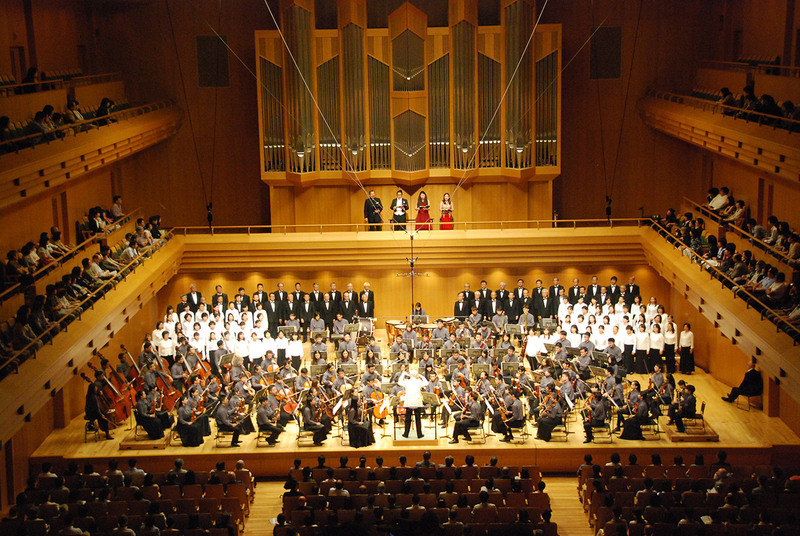 “I have heard Beethoven’s Symphony 9 more than 30 times now, but never before have I been moved as much as this performance by the Asian Youth Orchestra,” wrote a member of the audience at the final performance of Asian Youth Orchestra’s 25th anniversary tour at the Tokyo Opera City Concert Hall on August 29, 2015. At the concert, talented young musicians from twelve different nations and territories across Asia delivered an inspired performance to a packed house. After they played the final notes of Beethoven’s Ninth Symphony, many of the audience members were on their feet, shouting out “Bravo.” For the encore, the conductor led the orchestra in the Nimrod movement from Edward Elgar’s Enigma Variations, a majestic piece played with deep emotion. As the young musicians performed, tears welled up in their eyes and many of them began to sniffle. Even the audience had trouble holding back tears. For the students, this moment was the culmination of a life-changing experience that would be forever etched in their memories. 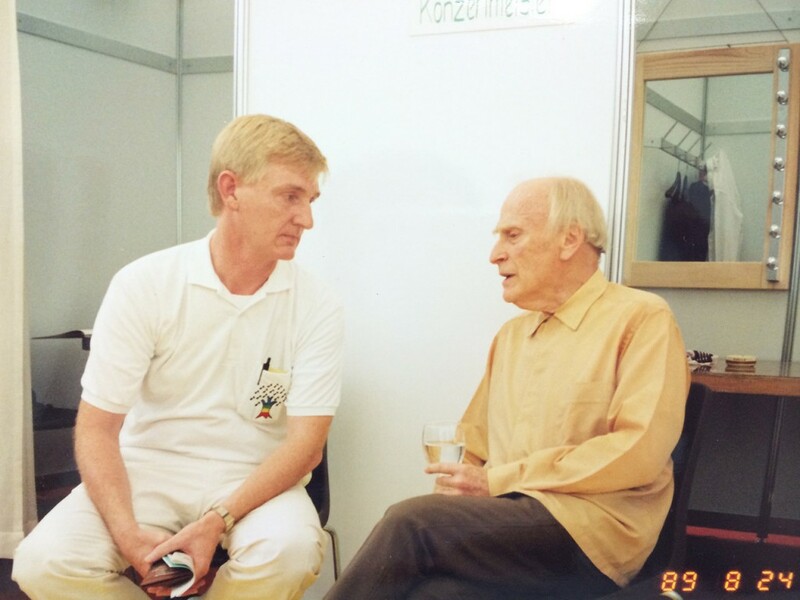 The Asian Youth Orchestra was founded in 1987 by legendary violinist Yehudi Menuhin and artistic director and conductor Richard Pontzious. 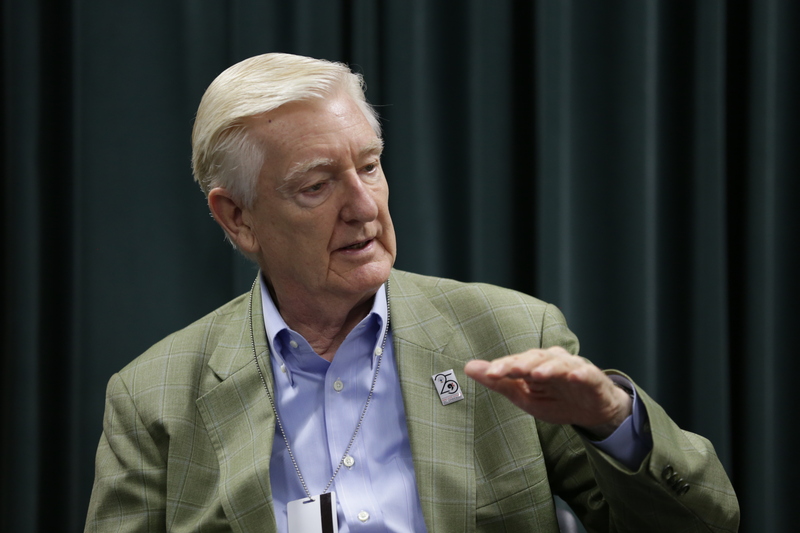 “We launched with great spirit,” recalls Pontzious. “I spoke to Yehudi Menuhin and he was immediately taken by the notion of this project to create an Asian youth orchestra.” Before founding the orchestra, Pontzious, who was born in New York, had worked as a music teacher in Shanghai, Taipei, and Tokyo. He was impressed with the talent of young musicians in Asia and wanted to find a way to shine the international spotlight on them. Participants in the program are carefully selected through rigorous auditions held throughout Asia. 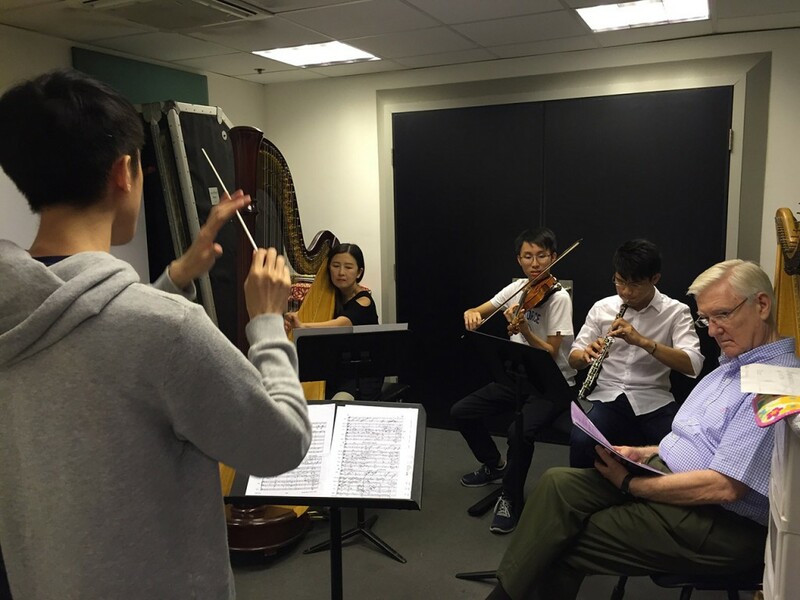 In the summer, the musicians, aged 17 to 27, assemble in Hong Kong for three weeks of intensive training followed by an international tour. Past soloists performing with the orchestra have included such renowned musicians as cellist Yo-Yo Ma and violinist Akiko Suwanai. Unlike many other regional youth orchestras, the Asian Youth Orchestra doesn’t set quotas for the number of students from each country or region when selecting participants. The selections are based solely on musical skill, reflecting the uncompromising standards of Maestro Pontzious. Over the years, the breakdown of nationalities represented in the orchestra has shifted to reflect changes in Asia. In the beginning, says Pontzious, “Japan had a major role. The numbers were big from Japan in the early years of the orchestra.” In recent years, the ratio has balanced out and there are fewer Japanese musicians and more participants from other countries in the region. In this year’s Asian Youth Orchestra, 13 of the 103 members were from Japan. During the tour, the students sometimes stay with host families. One Chinese student told Pontzious she felt uncomfortable staying at the home of a Japanese family. “How do you think I feel?” she asked him. But after two days, she was completely at ease, holding the Japanese family’s baby in her arms and lamenting the fact that she had to say goodbye so soon. How does Pontzious manage to generate such deep feelings of camaraderie among young musicians with vastly different backgrounds in just six weeks? Perhaps one factor is that he’s an American, so he doesn’t have as much cultural baggage as somebody from the region might.